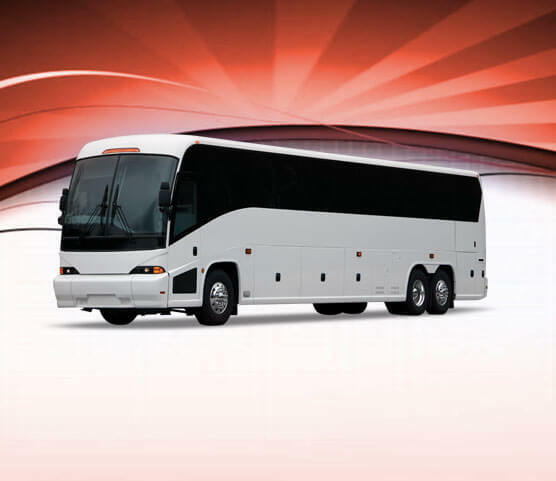 DC National Charter Bus offers out-of-state group transportation to and from DC, VA and MD, for business or leisure purposes, our fleet of charter buses consists on a complete line shuttle buses, coaches, mini coaches, charter and tour buses, all of which are late-models and equipped with the latest technologies and on-board entertainment for your convenience and pleasure, assuring a safe enjoyable ride … every time! 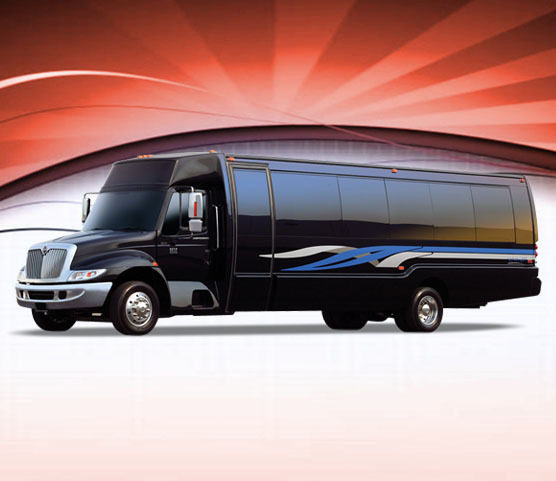 No matter where or how far you’re going, DC National Charter Bus can take you there! 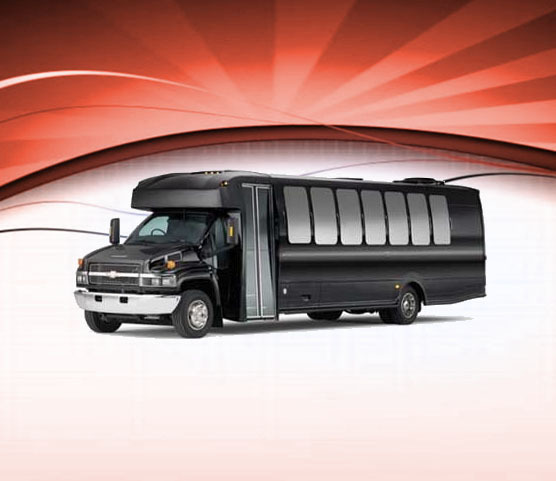 Charter Bus DC provides exceptional out-of-state travel for any occasion! 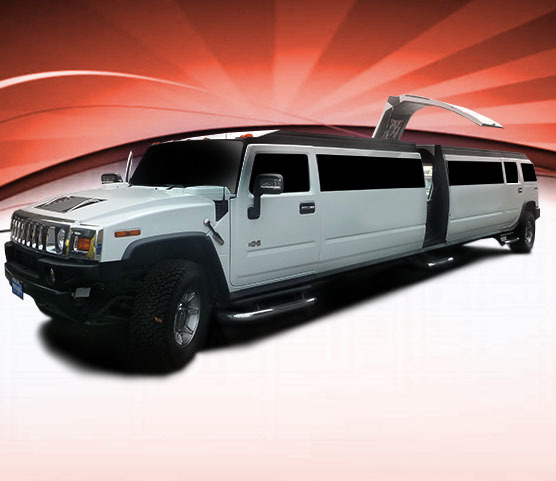 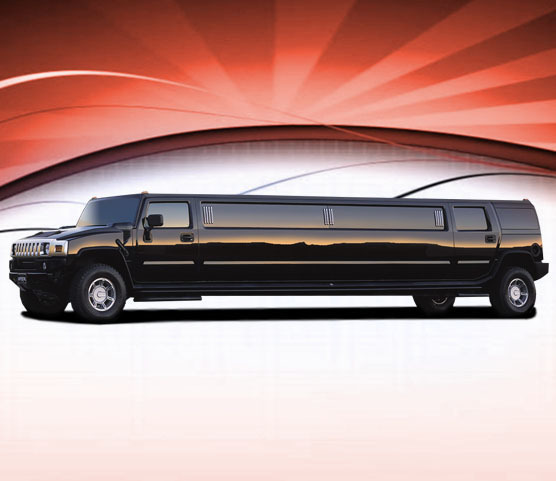 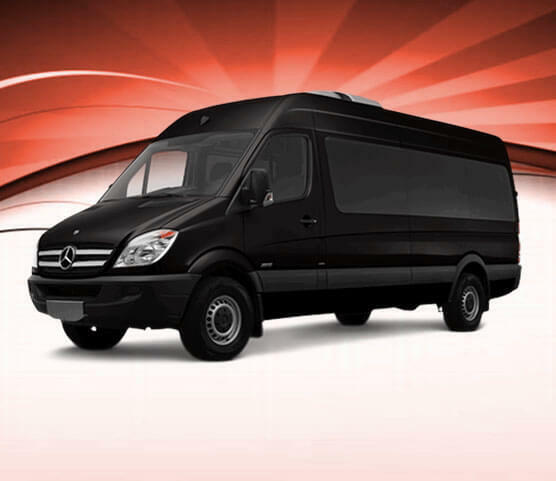 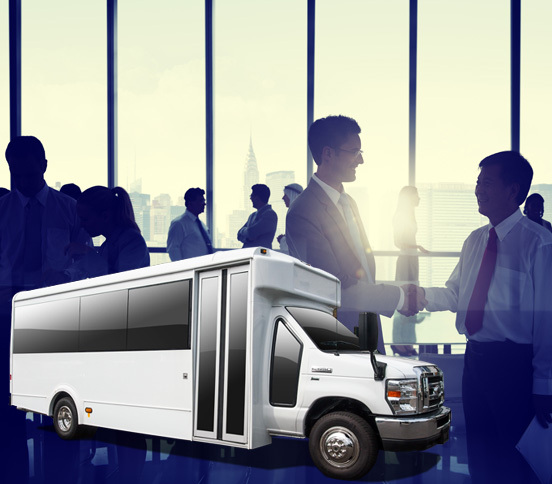 Whether you are planning a business trip, family reunion, school event, roadshow or would like to tour famous locations around the US, We offer experienced chauffeurs and dependable busesand we can provide multiple premium vehicles upon request, including our deluxe charter buses, motor coaches and mini-buses. 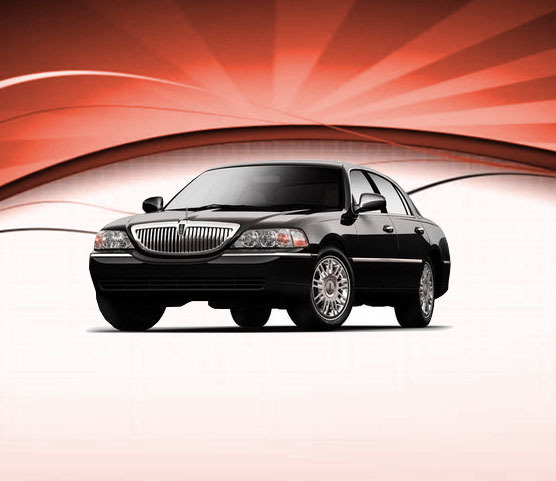 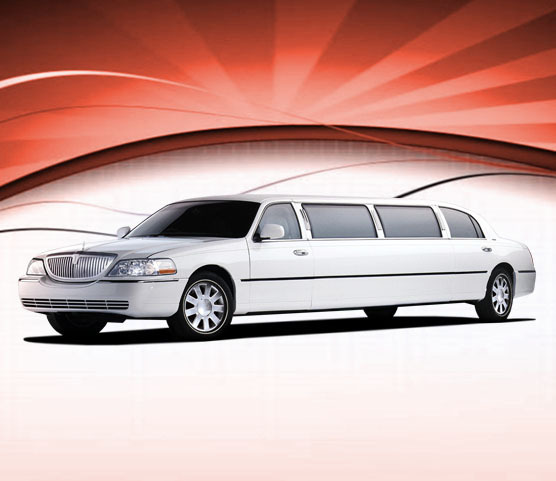 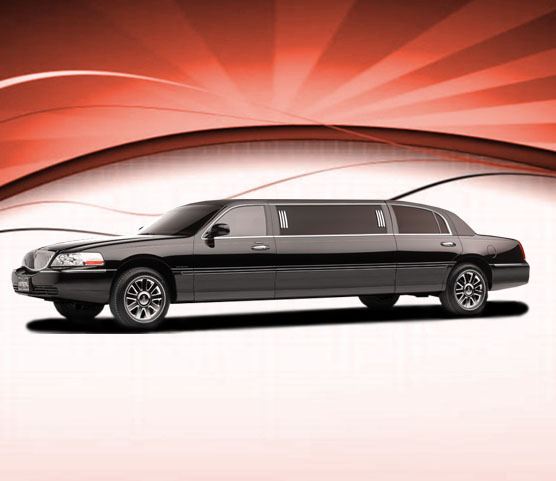 We understand how important reliability is, that’s why you can depend on us, our chauffeurs are experienced, screened and have all the proper licensing credentials, and our fleet of buses are maintained in-house by professional mechanics. 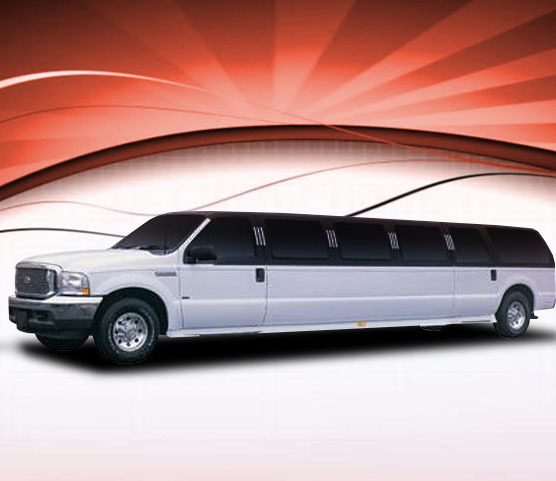 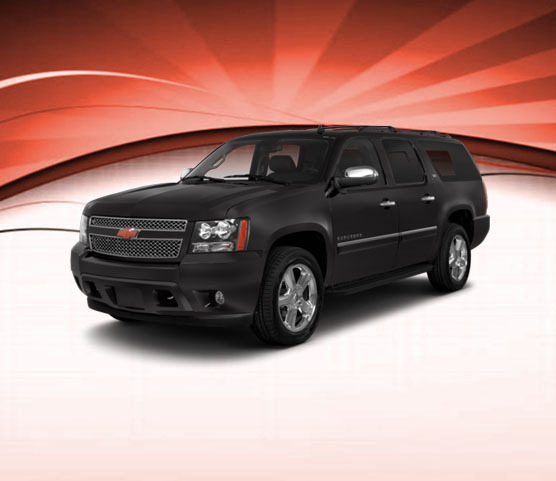 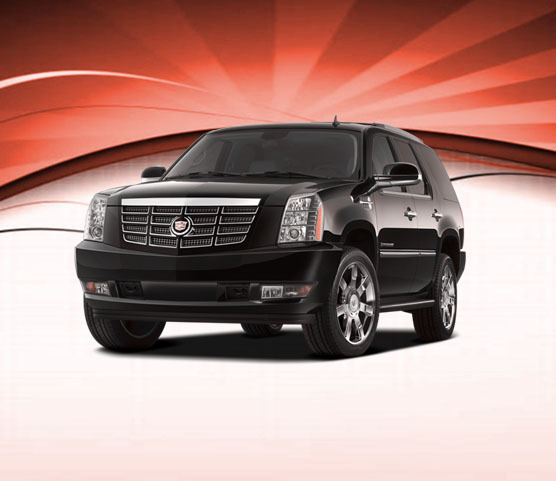 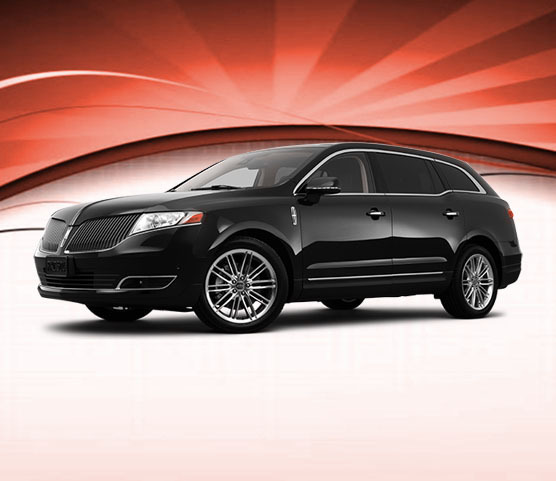 Our entire fleet of quality vehicles is in an excellent shape, never worry about being stranded on the side of the road. 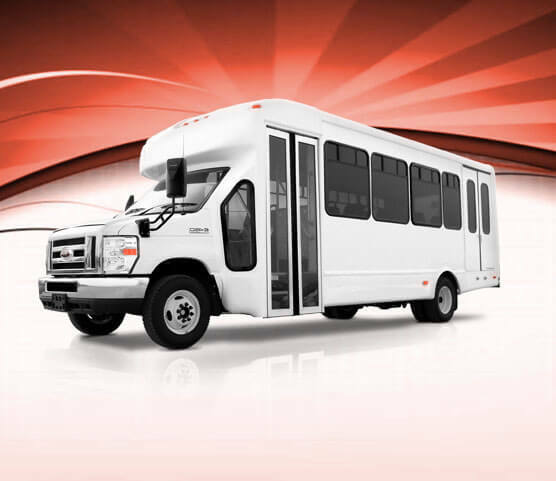 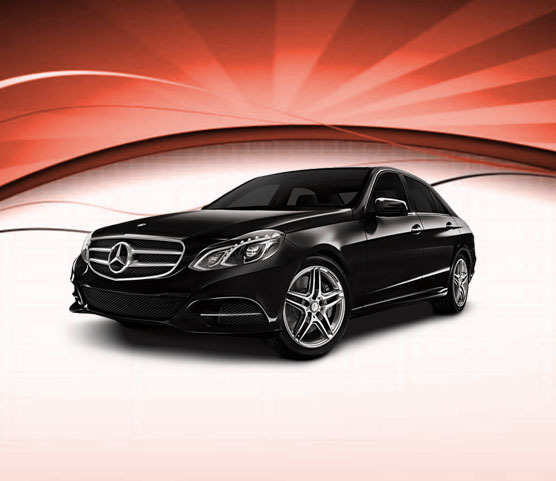 Our team at DC National Charter Bus are very detail oriented and make sure that every car and bus is thoroughly inspected, sanitized and retains that brand-new feel. 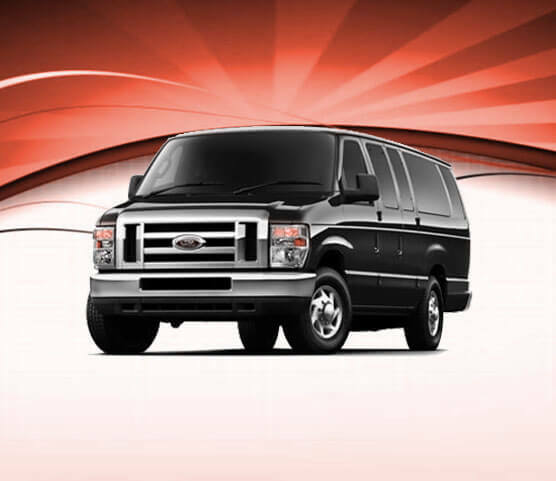 Call us today and ask about our business rates, non-profit organizations’ discounts and package deals.